Bird’s Nest – KeaPOD 15 | KeaNeato! Somewhere inside are some tiny baby birds. Photo by keagiles taken with my iPhone. 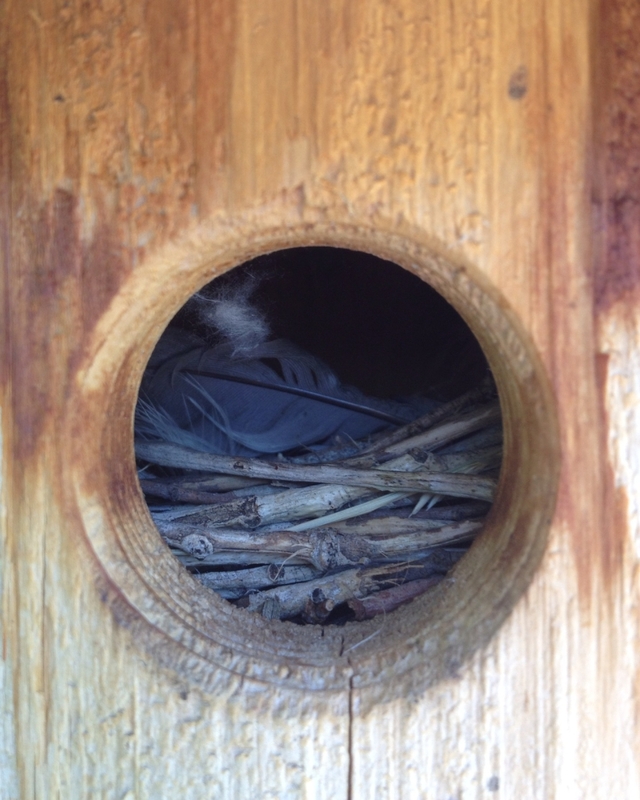 This entry was posted in Life, POD (picture of the day) and tagged bird nest. Bookmark the permalink.